NEXT WEEKS Line Up ~ Will It Blow The Doors Down? Dow Crashes – What’s Next? Sanmina – Dumped 23% Last Week… Is It Our Perfect Jumper? Today we trade SANM an electronics manufacturer that on the surface is having troubles. 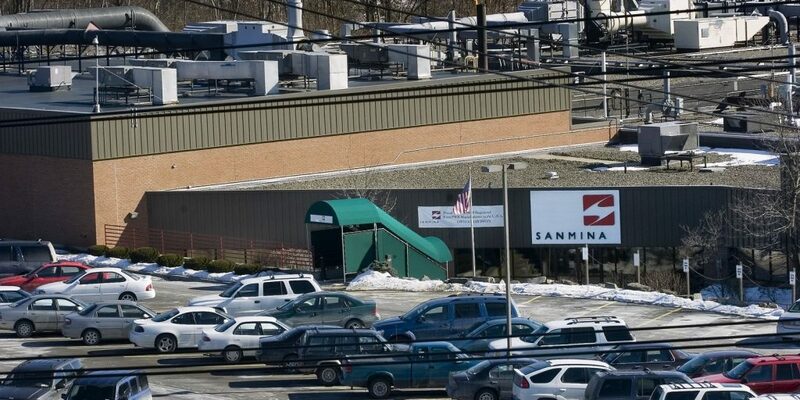 Sanmina shares fell 23% last week, as the CEO announced the closure of 3 plants and the loss of a big customer. Spooked investors – even though they will be able to move those manufacturing operations to other facilities in China. Why do we even care? They announced the closing of a printed circuit board operation plants in Owego, New York, In a few hours they announce their quarterly earnings. Will this be the perfect StockJumpers play? If its more bad news it will drop further. If they beat even by a penny, the stock will surely rise. Are you are up for some serious profit and fun? ---------------------------------- TARGET: Sanmina SCI Corporation (SANM) Earnings Release Date: 1/29/18 (After Market Close) Position Entry: (at or near EOD (end of day) --------------------------------- Sanmina Crop. (SANM) will be posting its FQ1 2018 quarterly earnings results. (SANM) is expected to post earnings according to estimize at $.53 per share. [Some] Wall Street insiders have them at .70 (but that number is fast eroding). Whisper has it at .48. 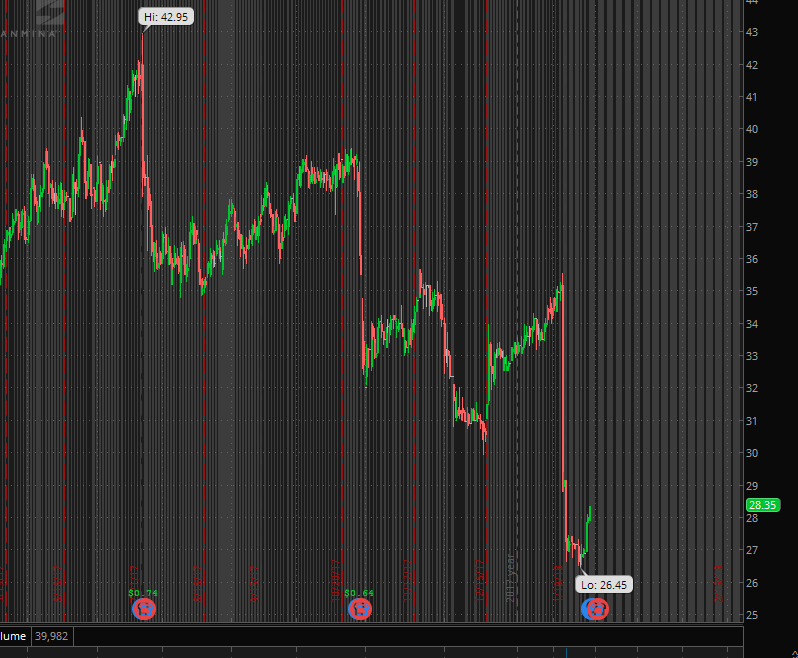 In the last quarter, the company reported $.64 cents earnings per share MISSING the analysts’ consensus estimate of $.76 Maybe that’s why so few are weighing in cause no one knows what the hell this company will announce, Expect maybe StockJumpers? We actually like these events because this is where our magic sauce excels. Being able to cut through all the clutter of numbers and opinions and get the direct scoop on it. 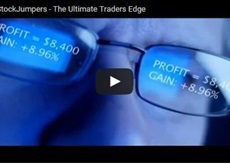 Here is how we are trading it… You in? Today we trade SANM an electronics manufacturer that on the surface is having troubles. Sanmina shares fell 23% last week, as the CEO announced the closure of 3 plants and the loss of a big customer. Spooked investors – even though they will be able to move those manufacturing operations to other facilities in China. Why do we even care? In a few hours they announce their quarterly earnings. Will this be the perfect StockJumpers play? If its more bad news it will drop further. If they beat even by a penny, the stock will surely rise. Are you are up for some serious profit and fun? Maybe that’s why so few are weighing in cause no one knows what the hell this company will announce, except StockJumpers? We actually like these extreme events because this is where our magic sauce excels. Being able to cut through all the clutter of numbers and opinions and get the direct scoop on it. Here is how we are trading it… You in? PrevPreviousNEXT WEEKS Line Up ~ Will It Blow The Doors Down?